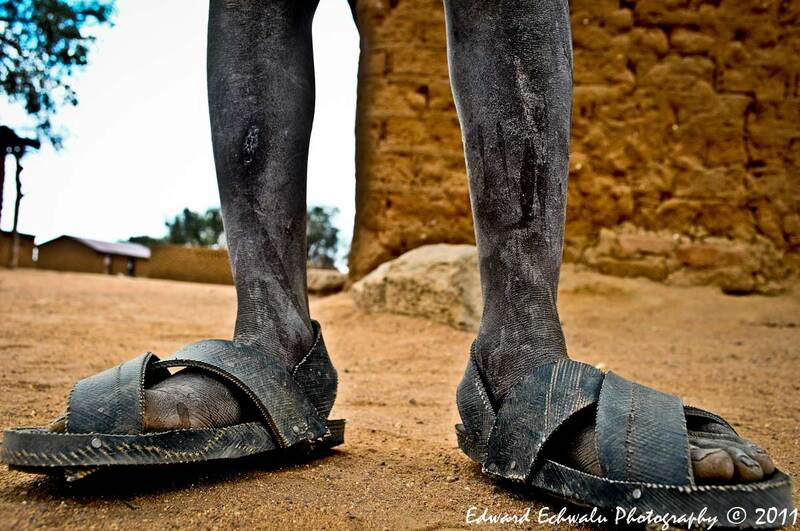 KARAMOJA: A lovely foot of a boy in Moroto district, north of Uganda’s capital, Kampala. I love the shoes. They are popularly known as "Lugabire" in the greater north and is believed to be an original creation of the Karimojong, a popular pastoral tribe in Northern Uganda.